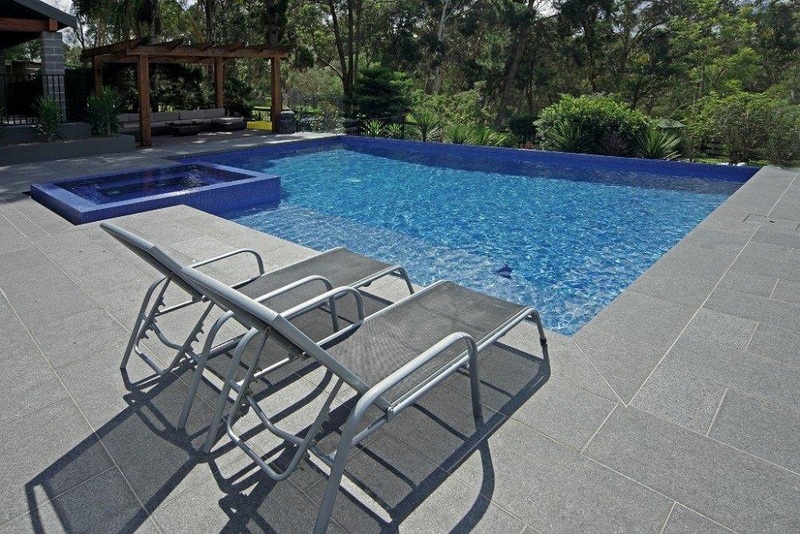 Gunbarrel Grey Granite is a mid tone stone, perfectly suited to Queensland pools. 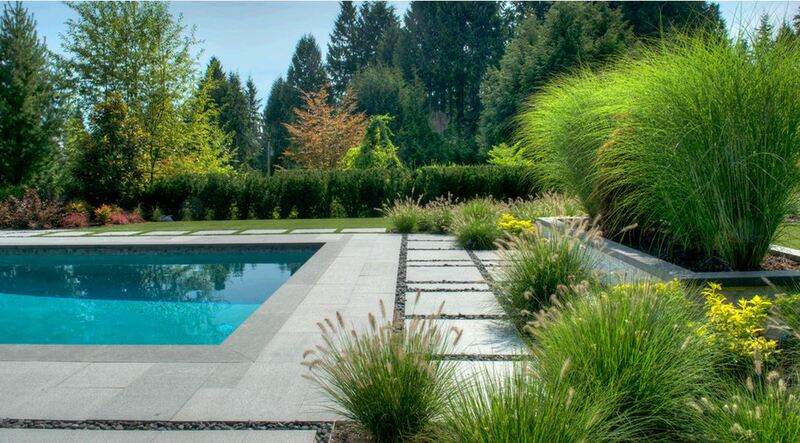 Granite is a durable and contemporary styled stone, Gunbarrel Granite will be the perfect addition to your new or newly renovated pool. 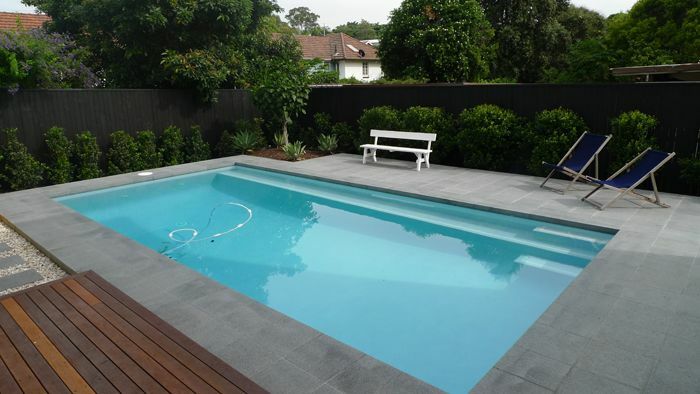 Available in various sizes and bullnose edges to make the finishing touch on any pool look incredible.